Jan Stradling spent several years as a primary school teacher before moving into the world of TV. 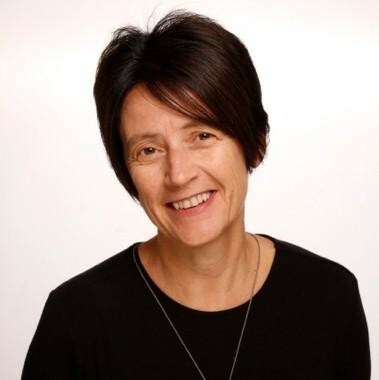 She started off as a presenter of children’s television in Hong Kong, then moved to Australia where she now works behind the camera as Executive Producer for ABC Children’s. 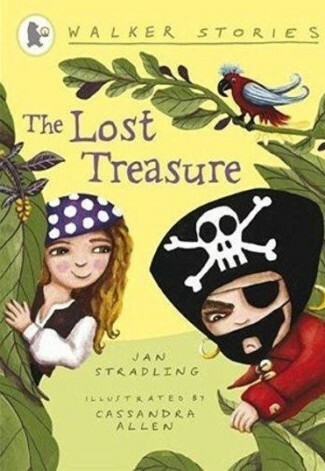 The Lost Treasure is Jan’s first title with Walker Books Australia.